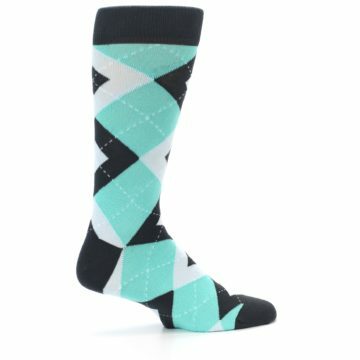 Bask in the aroma with our spa green and gray argyle men's dress socks. 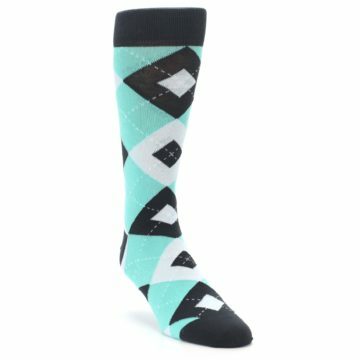 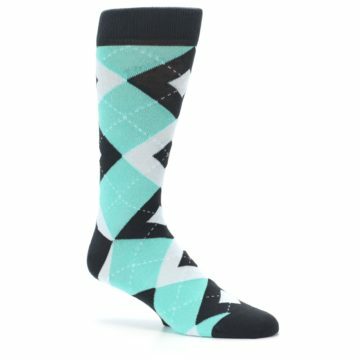 Made with 85% cotton and everyday thickness, relax with fun, colorful socks made to keep you feeling cool and looking fresh. 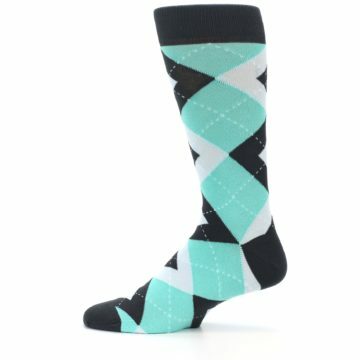 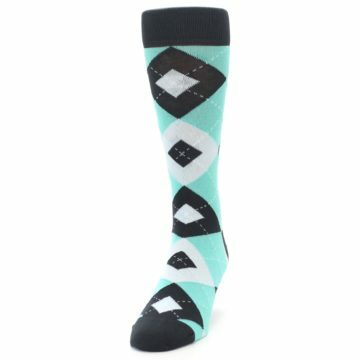 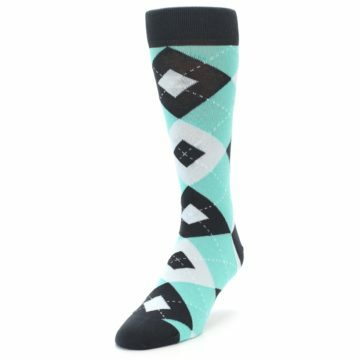 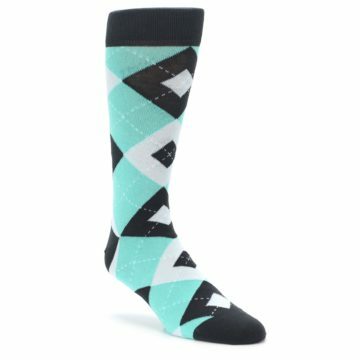 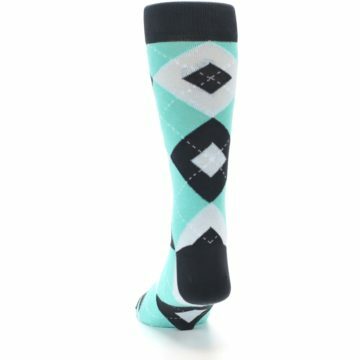 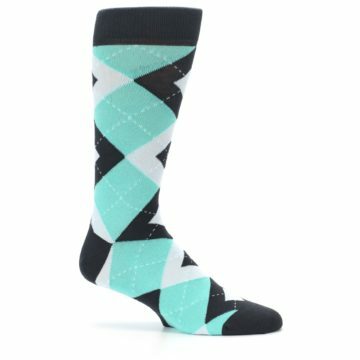 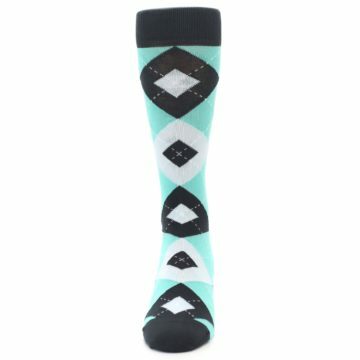 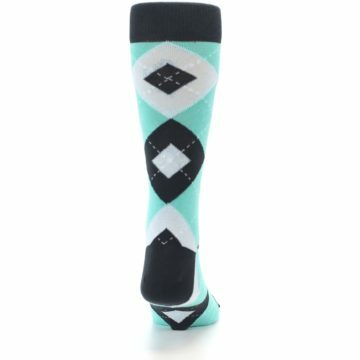 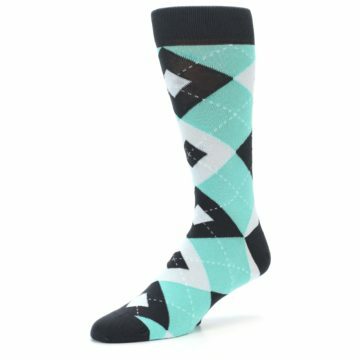 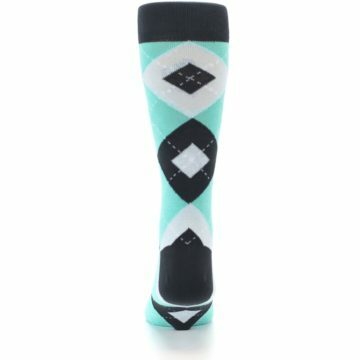 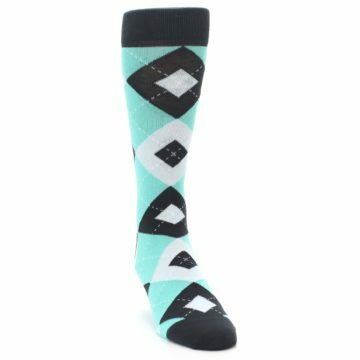 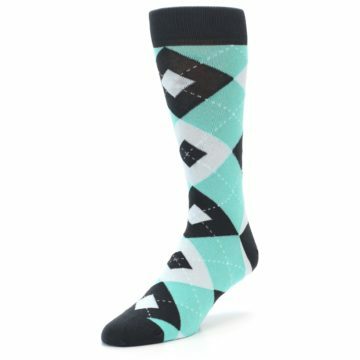 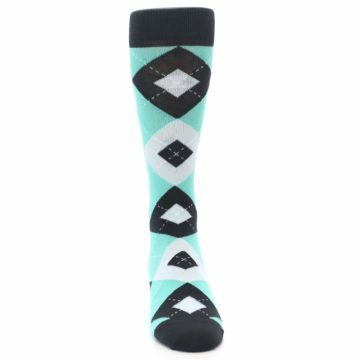 These spa teal groomsmen socks are a great match to the spa dresses from David’s Bridal. 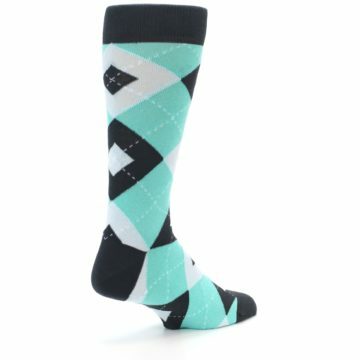 Spa is a light turquoise that closely resembles the hues of water making it a great summer wedding color. 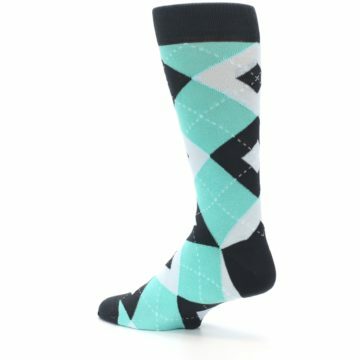 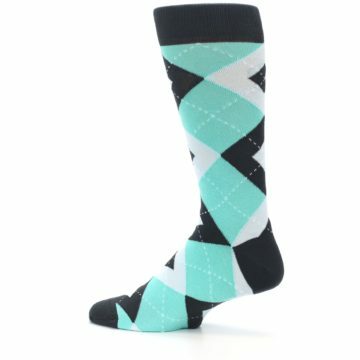 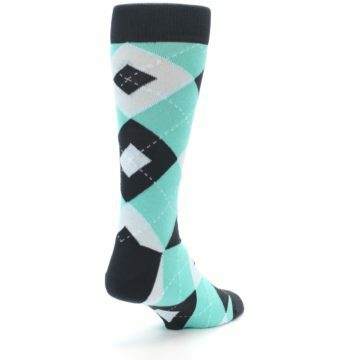 There are not yet any reviews for Spa Green Gray Argyle Men’s Dress Socks.